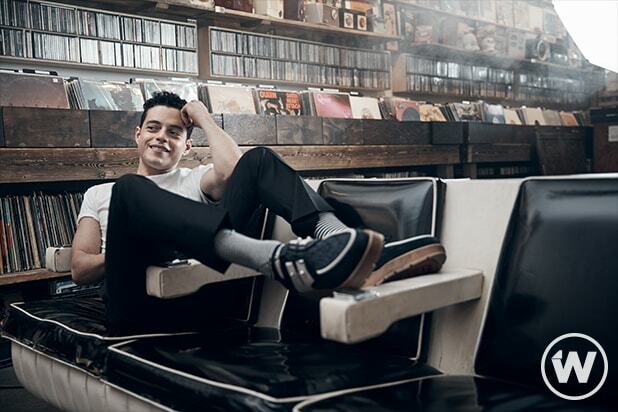 Shortly after Rami Malek won the Best Actor award at the 91st Academy Awards for his portrayal of Freddie Mercury in “Bohemian Rhapsody,” the actor took a moment to talk about his own upbringing and how he struggled with his own identity growing up. Malek was nominated in the category alongside Bradley Cooper (“A Star Is Born”), Christian Bale (“Vice”), Willem Dafoe (“At Eternity’s Gate”) and Viggo Mortensen (“Green Book”). 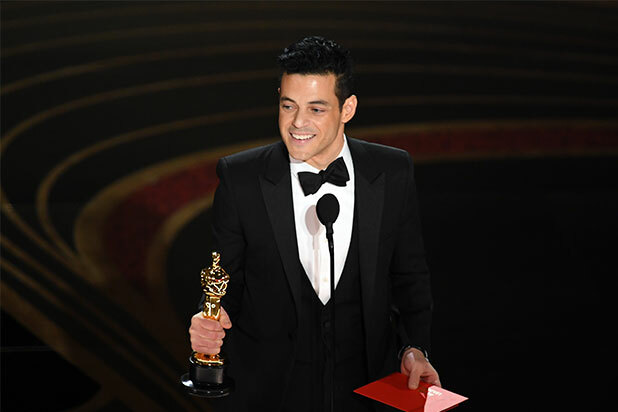 “Bohemian Rhapsody” also scored Best Sound Mixing, Best Film Editing and Best Sound Editing wins. See Malek’s complete speech below.